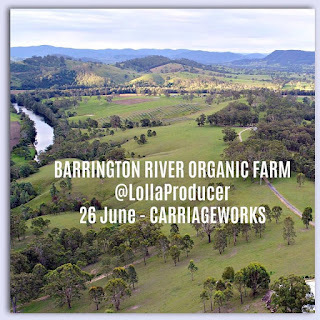 Barrington River Organic Farm will be there! We are counting down the days until LollaProducer - where the best producers meet the best chefs on Monday 26 June 2017. 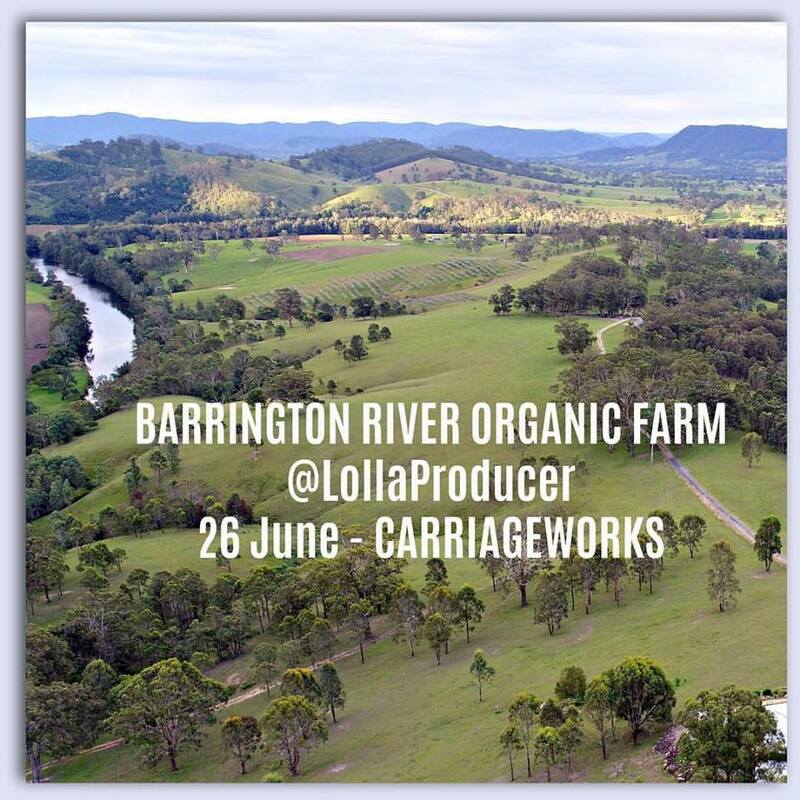 60 producers, 1 room, 1 day at the Carriageworks, Sydney. Trade only - don't miss it! It's citrus time at our farm - these beauties are citrons from the orchard. Citrons are one of the four original citrus fruits from which all other citrus types developed. The citron is a large fragrant citrus fruit with a thick rind. 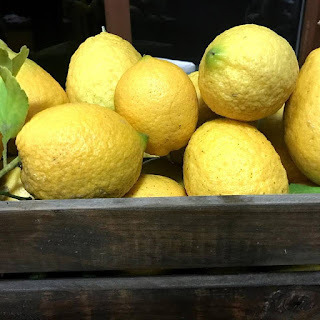 It is one of the four original citrus fruits (the others being pomelo, mandarin and papeda) from which all other citrus types developed through natural hybrid selection or artificial hybridization. 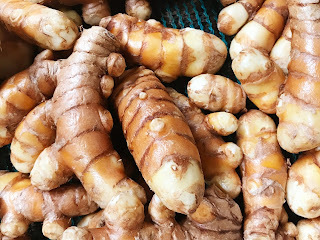 While the lemon or orange are peeled to consume their pulpy and juicy segments, the citron's pulp is dry, containing a small quantity of juice, if any. The main content of a citron fruit is the thick white rind which is delicious to eat raw and is used in many ways around the world, such as in sweets, jams, pickles, preserves. There is an increasing market for the citron for the soluble fibre (pectin). Why: To introduce chefs and food service to the best producers in Australia at this “trade-only” event. Who: Alexandra Olsson from @olssonssalt and John Susman from @fishtalesau.